If you are looking to replace exterior doors in your home or are evaluating doors for new construction, consider fiberglass doors as an alternative. Fiberglass doors are available in a variety of finishes that mimic the look of fine woods such as oak or mahogany. You can also choose fiberglass doors with a paintable surface, so you can color-coordinate your entry door with your home's exterior colors. 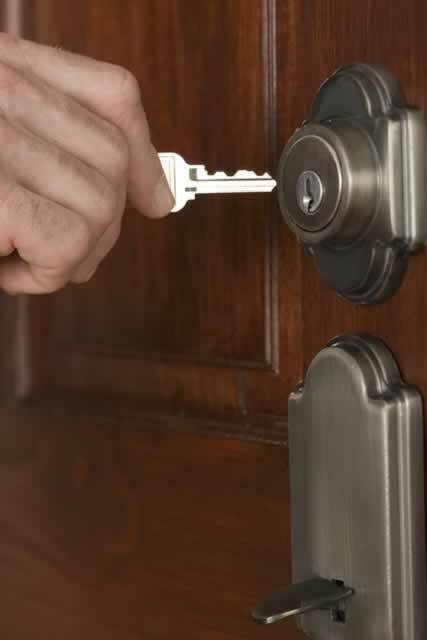 Unlike wood, fiberglass doors will not swell, crack, or rot in high humidity or extreme temperature swings. Certain fiberglass doors are fire-safe, giving your family up to 20 minutes to escape in the event of a fire. Many fiberglass doors are also energy-efficient, and some brands are ENERGY STAR compliant, qualifying for energy-saving tax credits. Fiberglass doors also provide superior sound-deadening properties to give you peace and quiet in your home.